Especially in the field of industrial and building systems, fault currents in building installations, in technical systems or in machinery itself are the most common cause of fire. Inadequate insulation due to mechanical damage of power supply cables or brittle insulation of devices and lamps due to constant heating result in insulation faults which are one of the most common fire sources. But also low insulation resistance as a result of humidity and dirt increases the risk of fire. The consequences of insulation faults are serious. They not only imply an increased fire hazard, which poses a considerable danger to people, the environment and property values. Expensive system downtimes, data loss and disturbances in computer systems and communications equipment as well as unplanned and expensive maintenance work are further consequences of insulation faults. Preventive fire protection is becoming the key issue in the field of company security, because operational interruptions and damage to property due to fire incidences can threaten the companies' existence. No company can afford this. Therefore, all persons responsible for electrical safety should place enormous demands on preventive fire protection. In order to effectively address the fire protection problem in electrical installations, continuous monitoring for residual currents of essential installations or installation parts and devices is the method of choice. For this purpose, residual current monitors or residual current monitoring systems are to be installed in addition to existing protective devices. 3. In section “532.4 Insulation monitoring devices (IMDs) for protection against fire risks in IT systems” the use of insulation monitoring devices according to DIN EN 61557-8 and insulation fault location systems according DIN EN 61557-9 is recommended. 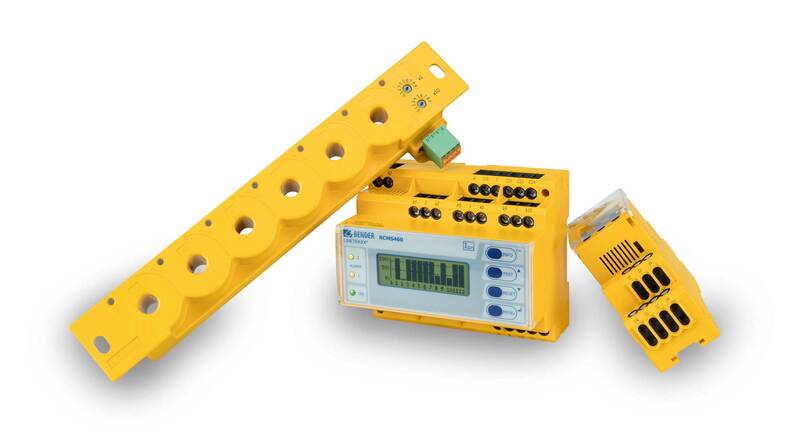 RCMs with a residual operating current of 300 mA are required by the DIN VDE 0100-482 standard for locations prone to fire hazards. Preventive fire protection by continuous residual current monitoring or insulation monitoring does not only mean preventive safety for the protection of man and machine against the hazards of electric current, but also high operational reliability and availability of technical installations by immediate detection and elimination of insulation faults. This allows maintenance and operating costs to be considerably reduced. The risk of failure due to unexpected operation of existing protective devices can also be reduced to a minimum. By monitoring the residual current of systems and devices in electrical installations an insulation deterioration becomes visible immediately and can be signalled. Instead of random testing of the insulation value at long intervals, the high insulation resistance of the installation in accordance with the requirements of the German Social Accident Insurance (DGUV) Regulation 3 and the Ordinance on Industrial Safety (BetrSichV) can be maintained by means of continuous monitoring. Furthermore, an important condition for the work of precautionary fire protection by the local fire brigades can be met. In environments where an RCD cannot be used for technical reasons, RCMs meet the normative requirements and are in compliance with the Low Voltage Directive.In the event of damage, you are in a legally secure position. You meet and exceed the directives for damage prevention of property insurers (VdS) and possibly reduce your insurance premiums. 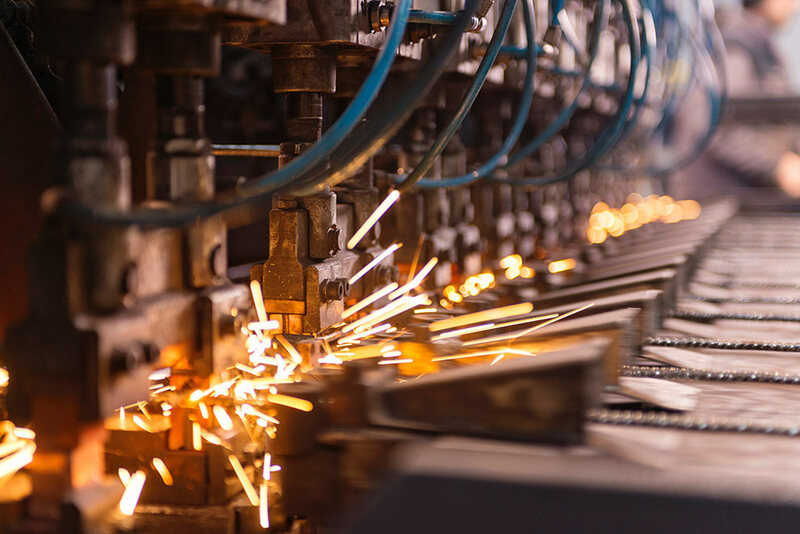 Preventive safety for the protection of man and machine, as potential fire risks caused by high fault currents are recognised when they are developing. Significant reduction of maintenance and operating costs, since unplanned or expensive maintenance work is not necessary. A high level of operational reliability and availability of technical installations and communication equipment, as expensive system downtimes are avoided. The insulation resistance of the electrical installation is kept at a high level in accordance with the requirements of BGV (German Accident Prevention Regulation). Insurance premiums might be reduced, as the directives for damage prevention of property insurers are met or exceeded.